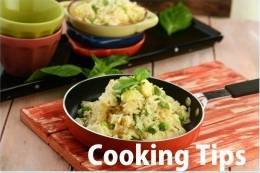 or the sweet corn kernels to be juicier and better tasting, pressure cook by adding just enough water for 1 whistle. 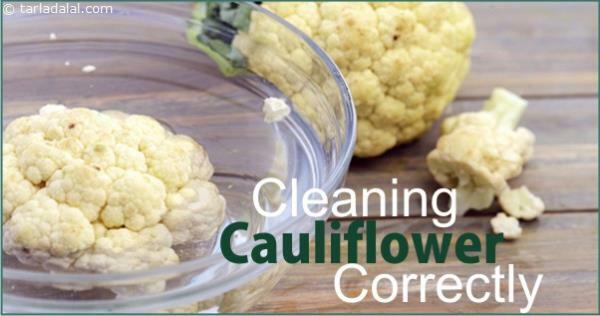 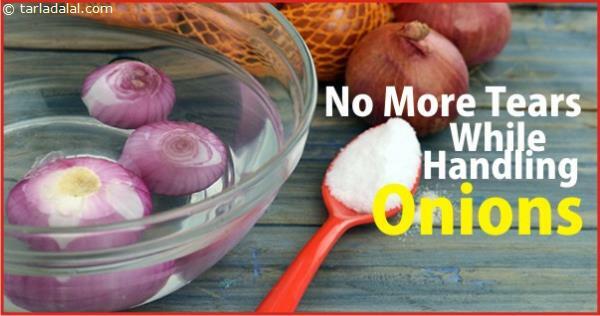 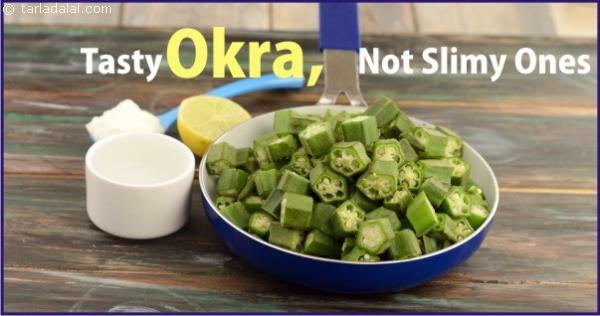 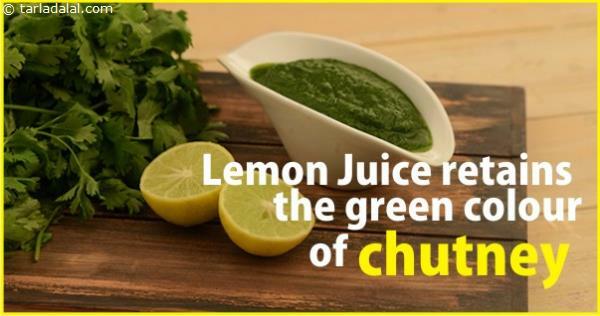 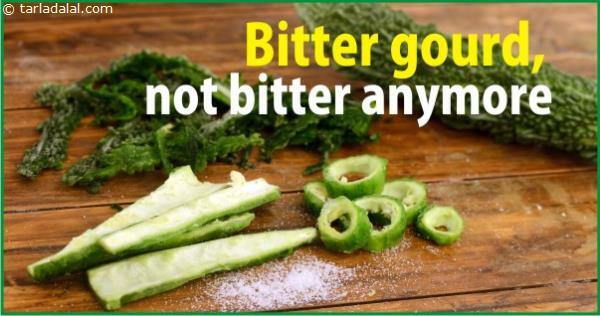 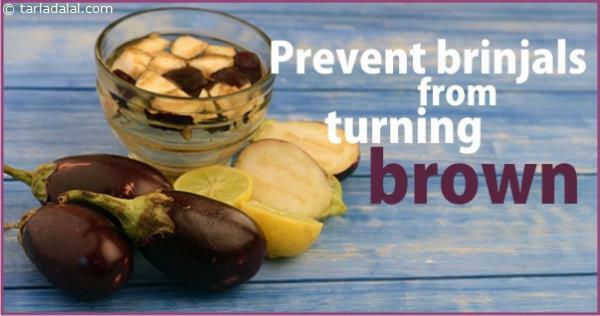 This is not only the fastest way to cook but also prevents loss of nutrients. 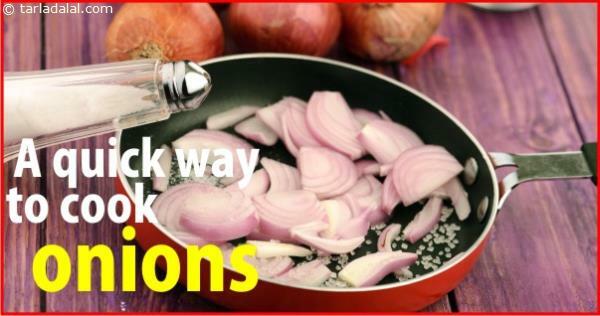 Avoid adding salt while cooking as it may cause the corn kernels to toughen up.